Concerned by the general crime situation in Kaduna State, the Inspector-General of Police, IGP Solomon E. Arase, fdc, NPM, has directed the Assistant Inspector General of Police in charge Zone 7, AIG Ballah Nasarawa, to relocate to Kaduna State for effective supervision of security situation in the State. 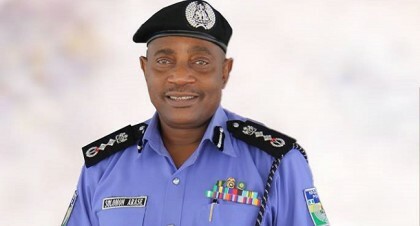 While urging the AIG to evolve new intelligence gathering and crime-fighting techniques and methodologies to suit the local challenges, the IGP also directed that Police officers who have served in Kaduna State Command for a period of six years and above be transferred out of the Command with corresponding replacement. 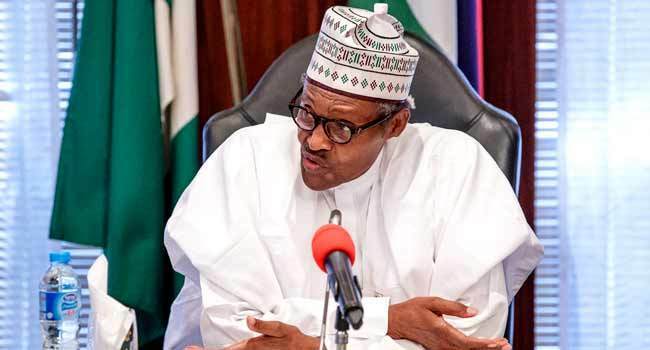 He also charged the AIG to devise means of halting the incessant kidnapping as well as other forms of crimes and criminality, especially in Jere, Kagarko Local Government Area of the State. In a related development, the Inspector-General of Police has equally directed the Commissioners of Police in Kogi State Command and his counterpart in FCT to improve on the surveillance network and high police visibility in their respective Commands, especially along Abuja-Lokoja-Okene. Kabba-Owo axis, to check the incessant criminal activities in the areas. The IGP assured the citizenry of the commitment of the Nigeria Police Force to their safety, noting that the Police in cooperation with other security agencies will continually ensure strategic responses towards eliminating any threat to internal security of the nation.